DEN LEITOURGh H ONBOARD KARTA HXOU. tha xreiastei na balete dikh sas karta hxou. 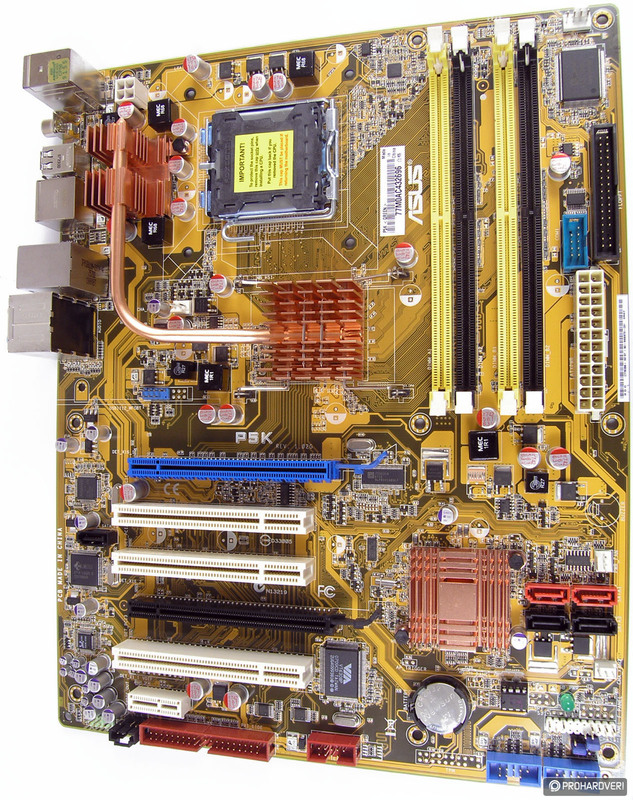 Click here to search other motherboards. AN DEN SAS ENDIAFEROUN TA ANTIKEIMENA MHN KANETE PROSFORA STH DHMOPRASIA MOU. GIA OPOIA ERWTHSH EPIK MAZI MOY.